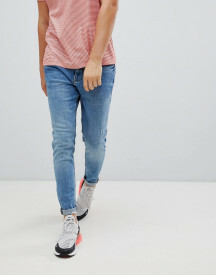 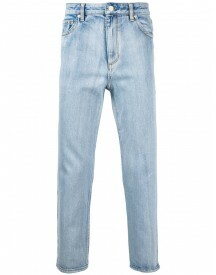 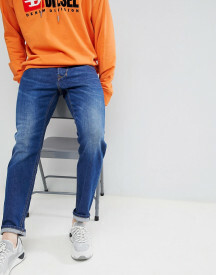 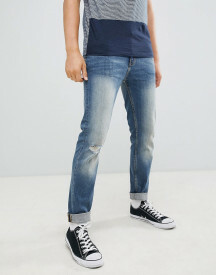 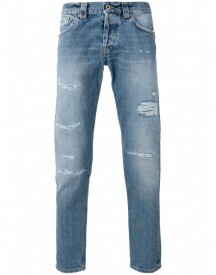 Jeans by Diesel, How many is too many?, Dark blue wash, Regular rise, Button fly, Five pockets, Diesel logo and patch to back, It's the little things that count, Tapered fit - cut loosely around the thigh and tapered from the knee to the ankle. Changing the denim game since 1978, Diesel celebrates self-expression and individuality with its reinterpreted lifestyle pieces. 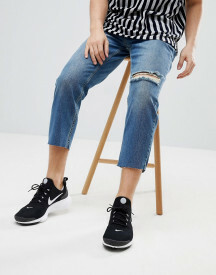 Ripped-up, washed denim features across a range of jeans and jackets, and when it comes to the brand�s printed tops and T-shirts, it�s a case of the bolder, the better. 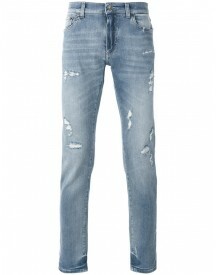 Its accessories make just as much of a statement, too.